Mr. bohne 's Car. Please go to click "support" in this project site and let it be ture for lego Mr. bohne 's Car. 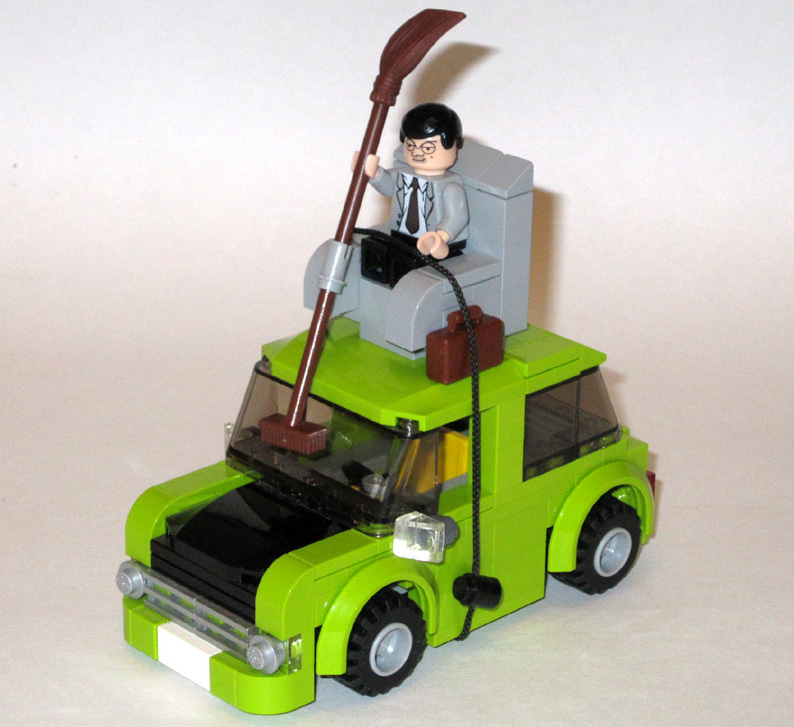 HD Wallpaper and background images in the Mr. bohne club tagged: lego mr. bean 's car mini.